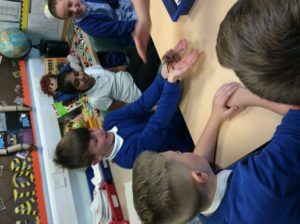 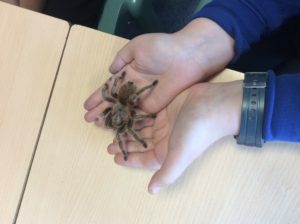 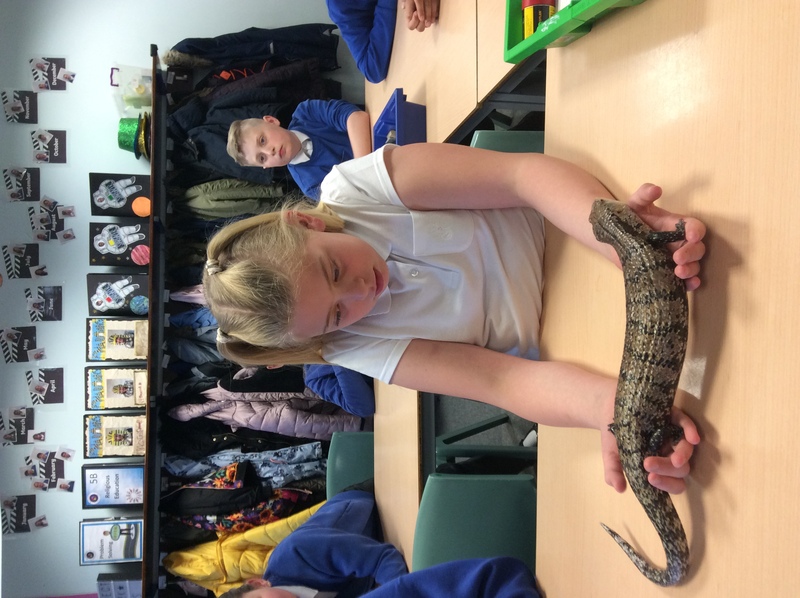 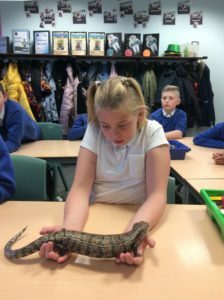 The children had the opportunity of experiencing a visit from the animal lady to learn many wonderful facts about a number of different minibeasts. 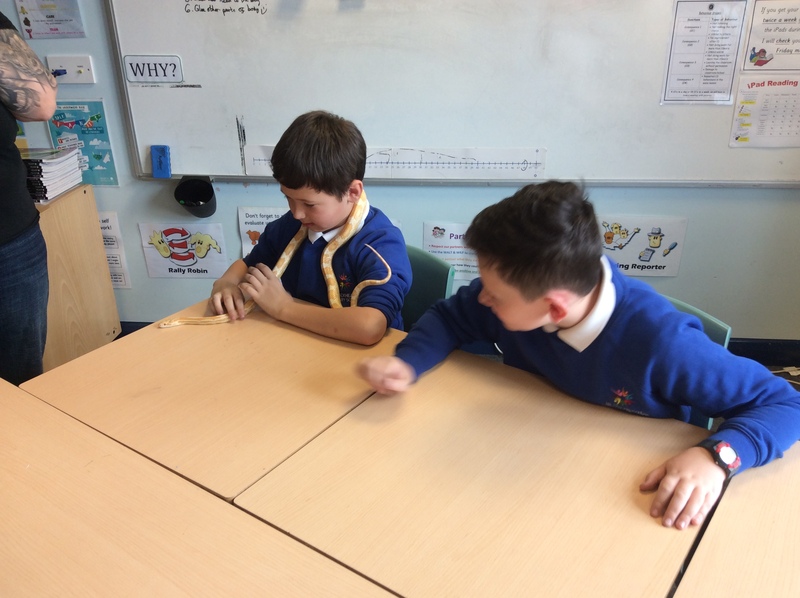 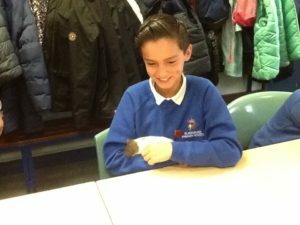 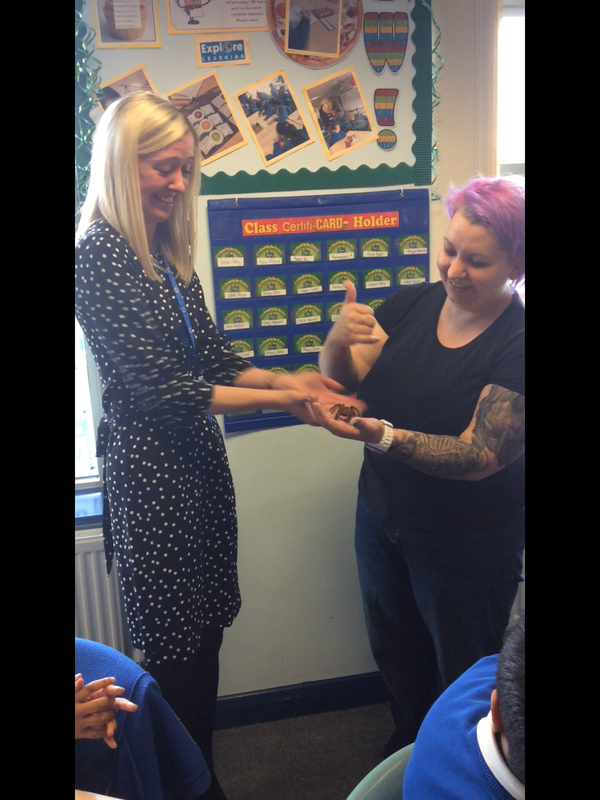 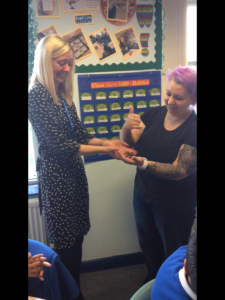 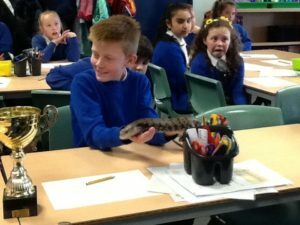 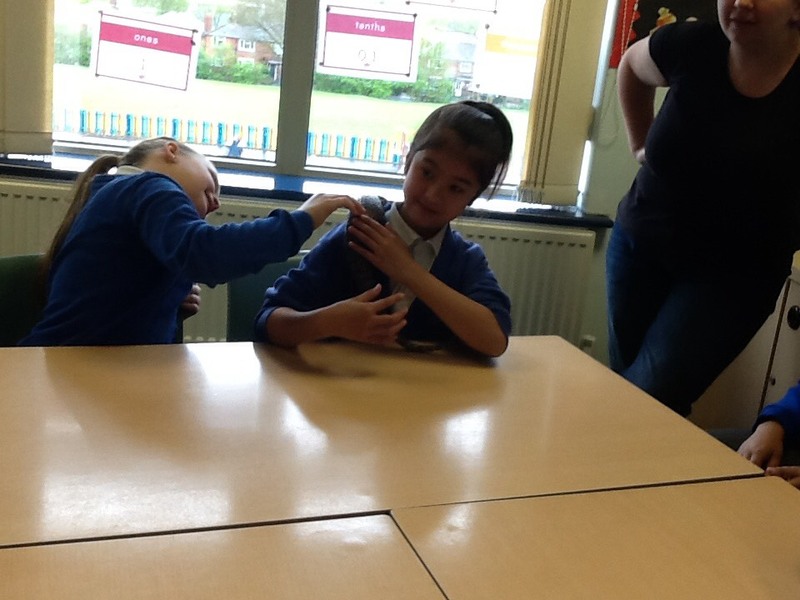 They even got to hold and touch a tarantula, a pet rat, a lizard and even a snake! 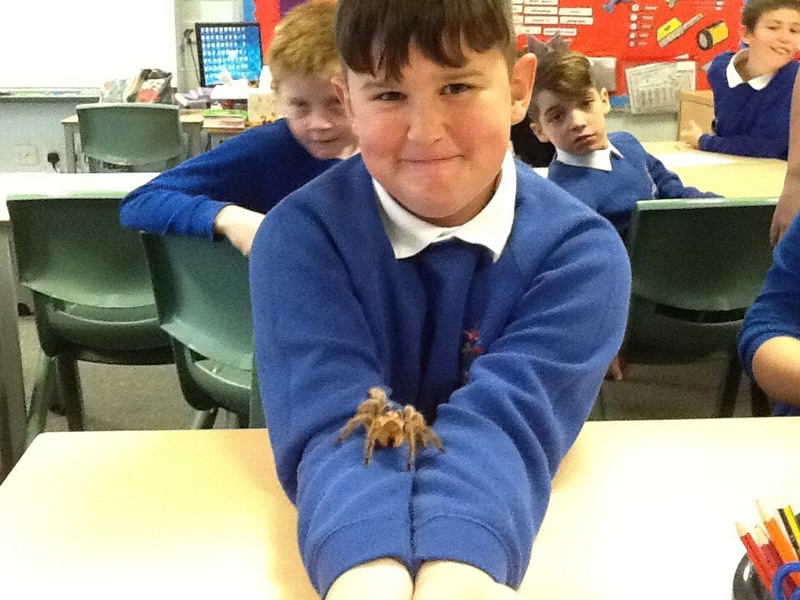 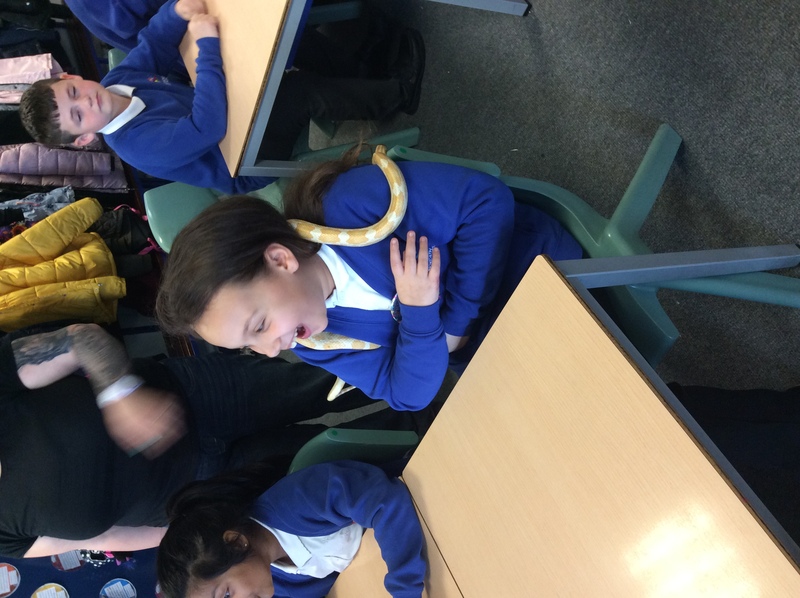 Year 5 were extremely brave and some of them even faced their fears! 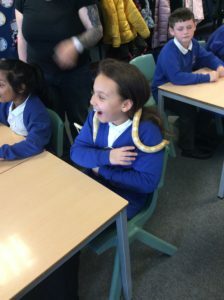 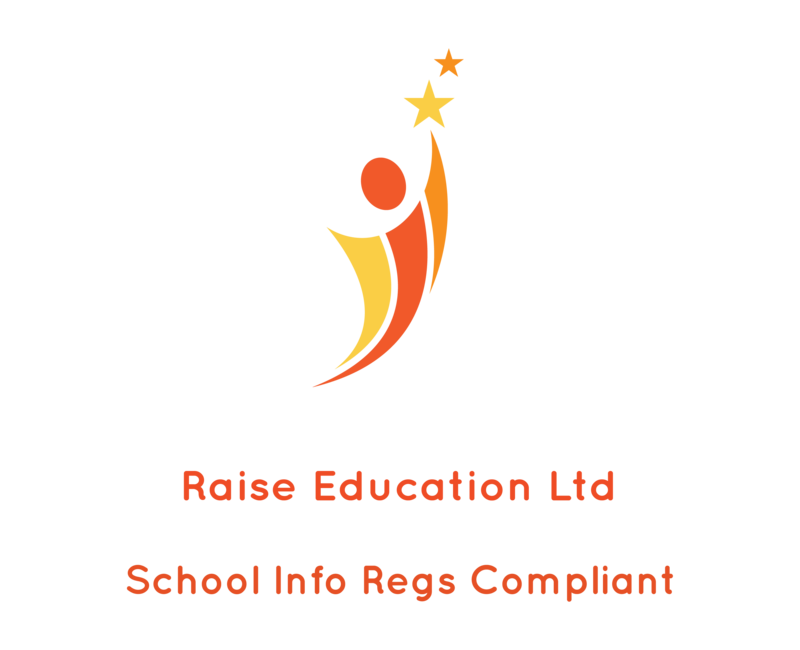 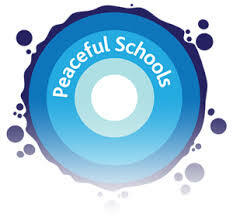 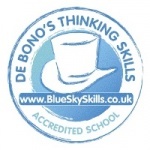 A big well done to all of year 5!